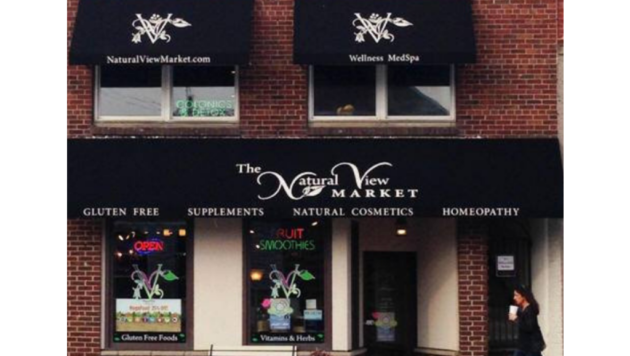 Our independent of the month is Natural View Market! 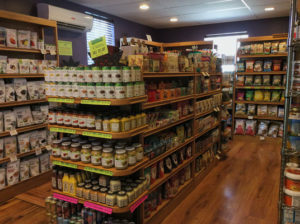 Located in Brighton, Michigan, Natural View Market opened its doors in 2009. Since then, this store has cared deeply about their customers and their needs, and it is clear in the products and services they offer. All of the staff members at Natural View Market are extremely qualified and have many years of experience between them. Ranging from a Certified Nutritional Therapist, Certified Naturopathic doctor, and more they are well qualified to help customers and share their knowledge of wellness and health tips. The owner, Karen Hummer, is a member of the Non-GMO Project and the Celiac Foundation. She also has been gluten free for over 17 years. In addition to having been involved in the the health & wellness industry for 36 years, she specializes in Hair Analysis. This is a tool that can helpful in determining food allergies and other nutritional problems such as a food intolerance. Natural View Market carries supplements, organic body care products, cosmetics, and food! They even have an entire separate room dedicated to gluten-free products. This way, consumers can easily search for allergen friendly items with out having to double-check labels. Another feature of this market is their smoothie bar! They have delicious plant-based smoothies available and a featured flavor of the month! The flavor for November is a fall-themed Apple Cobbler Smoothie. 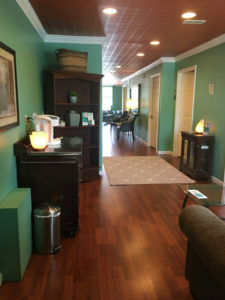 Natural View Market offers a Wellness MedSpa with a large selection of natural services. They offer nutrition and naturopathic consultations, massages, gut health guidance, and hair analysis. All of these services and more are available to customers upon consultation. Lastly, they have a rewards program to provide saving opportunities for loyal and frequent customers! Every dollar spent at their store counts as a point, and when the required amount of points have been earned the customer receives a $20 store credit. This is a great incentive to return to Natural View Market for all of your natural needs. This November is their 10th anniversary celebration. They will be hosting an event to celebrate this exciting achievement! In store items like nutritional supplements will be on sale as well as chances for prizes and giveaways. There will be demos, samples, and free color cosmetic makeovers! If you are near Brighton, MI this upcoming Saturday November 3rd, stop by and join the fun.